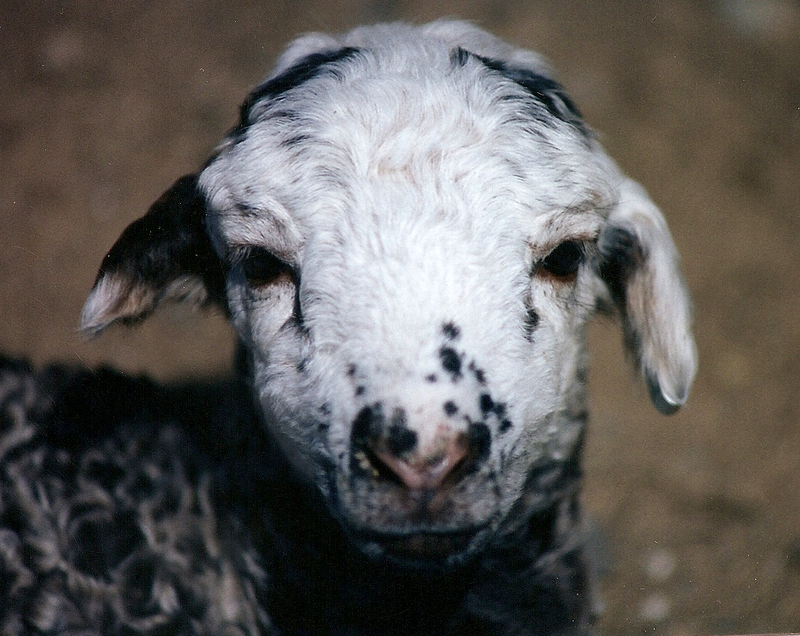 This website is a project dedicated to the awesome spirit and unique qualities of the sheep known as Karakul. The Karakul Shepherds Alliance is less an organization and more a statement of the bond that exists between those who care for and love these precious ones. We are attempting to solve a problem. For more than a decade there has been much concern for the drastic decline in Karakul sheep and the shepherds who raise them in the US. To start to address this situation, within this website, we are offering three services. Please go to the ABOUT page for a detailed introduction and overview. Provide tools and information so Karakul breeders can find each other and share. 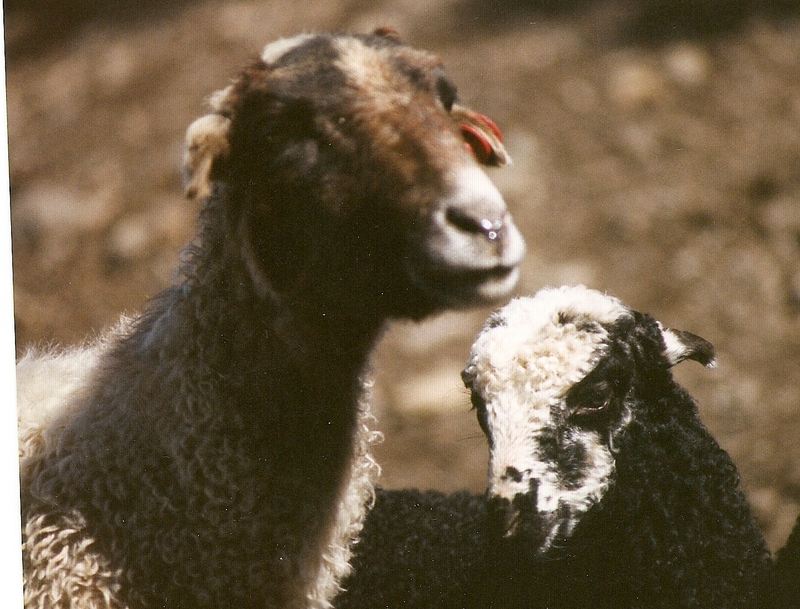 Locate all of the Karakul flocks in the US and attempt to get an annual population count via the Census. Current messages and conversations follow in the BLOG. Older ones have been archived. Please feel free to participate. The Tabs above ↑ the main photo are the pages of the Alliance’s Website. They contain current and historical information on Karakul Shepherds Alliance and Karakul sheep. Below ↓ the main photo are the blog (Web log) posts of the Alliance’s site. This is where Karakul sheep breeders communicate, share and connect with each other. In the right -> column are comments from breeders on various sheep topics. To read the comments, click on the Topic Title. If you click on the quilt square (Gravatar) or the authors name it will direct you to their website. The Winter 2016-2017 front page photo was a bit different this season, so thought I would provide some details before question marks popped up. The place is Uzbekistan. 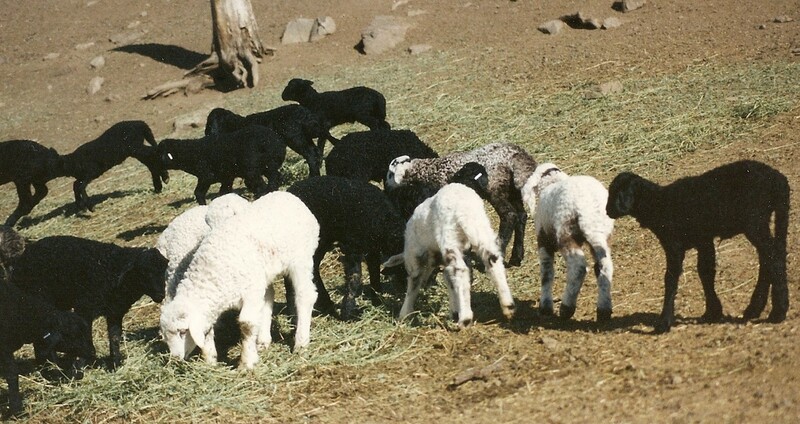 The sheep are most likely Karakuls. They sure do look like it. The photo was taken by Rick Misterly of Rice, Washington, a neighbor 5 miles down the road from Julia DeVlieg’s Anakus Karakuls. Date is the 1987 Peace Fleece Trip. What is Peace Fleece? Since 1985 Peace Fleece International is still going strong. Peace through Fleece. 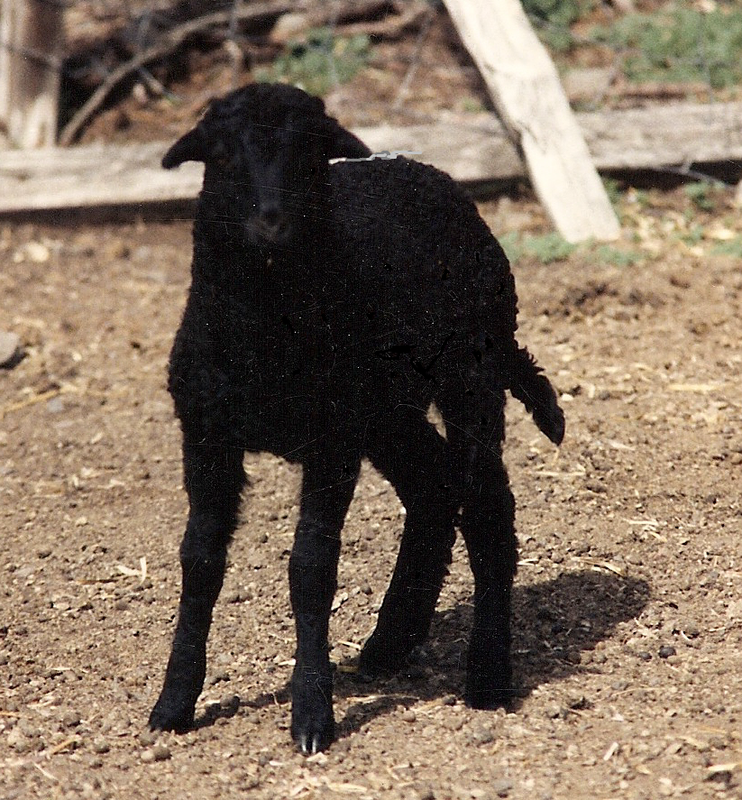 We are receiving requests for Karakul sheep from all over the US–California to West Virginia. Unfortunately these invitations are scattered across The Alliance website since interested shepherds were inspired to post on different pages. Consolidating the requests seemed like the way to go – Sheep Wanted is the latest Alliance Web page. 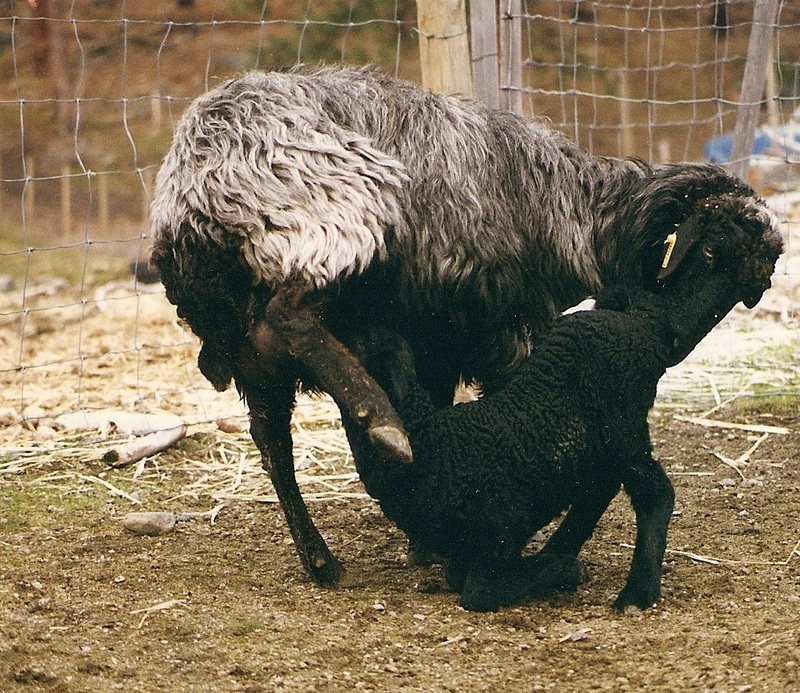 If you have Karakul sheep, check the Sheep Wanted page to see if you can fill the requests for breeding stock or meat. 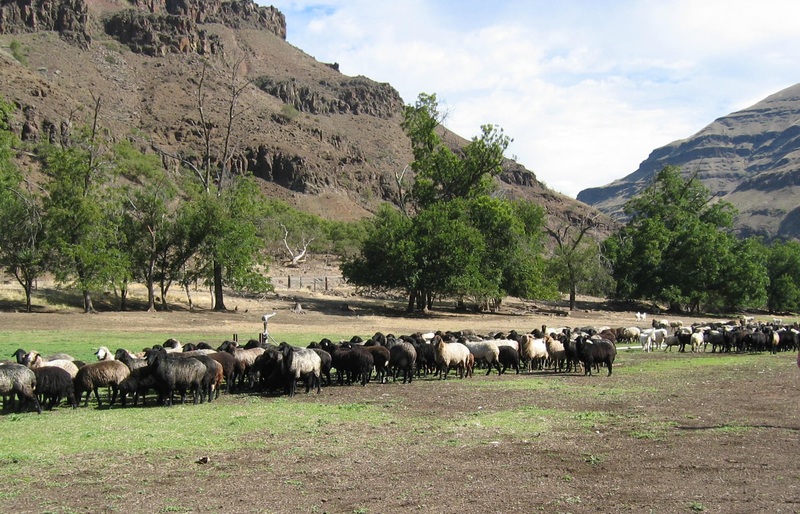 Expand your current market or help a fellow Karakul shepherd in neighboring states market theirs. If you know a Karakul breeder who might have what they are looking for, please point them to our website to connect with the requester. Thanks for your interest in one of the most amazing animals on the planet!